Passion! Death! A buried body! And a dispute over the text with Charles Dickens! 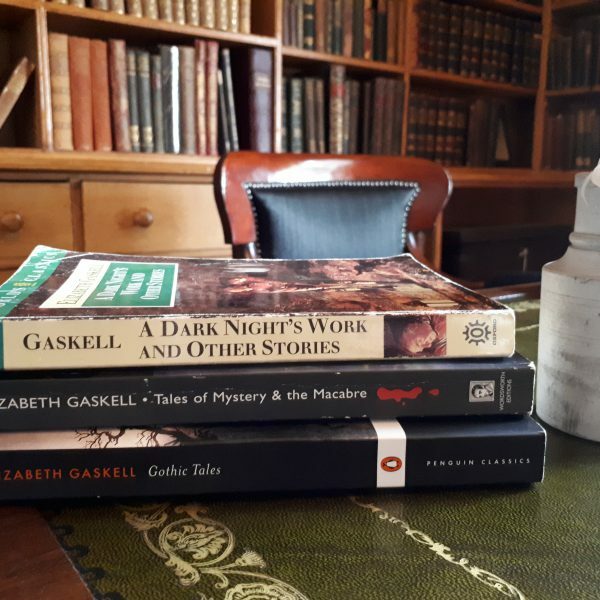 Join Dr Diane Duffy for a lively discussion about one of Elizabeth Gaskell’s shorter works of fiction, A Dark Night’s Work. Is this story, published by Dickens in 1863, a love story or crime fiction? Come along and give your opinion, or find out more about this tale of finely-observed psychological drama and the choices we make that can haunt us and those that we love. Don’t forget to stay for a browse through our huge selection of books while you’re here it’s our legendary second-hand book sale day too!